Compelling adcopy that moves products. Whether you’re using PPC, SEO or social media, we understand that you’ve invested a lot of time, money and resources into building a stable source of traffic to your sales page. If you aren’t able to effectively communicate the need for your product, then you are losing money with every click. 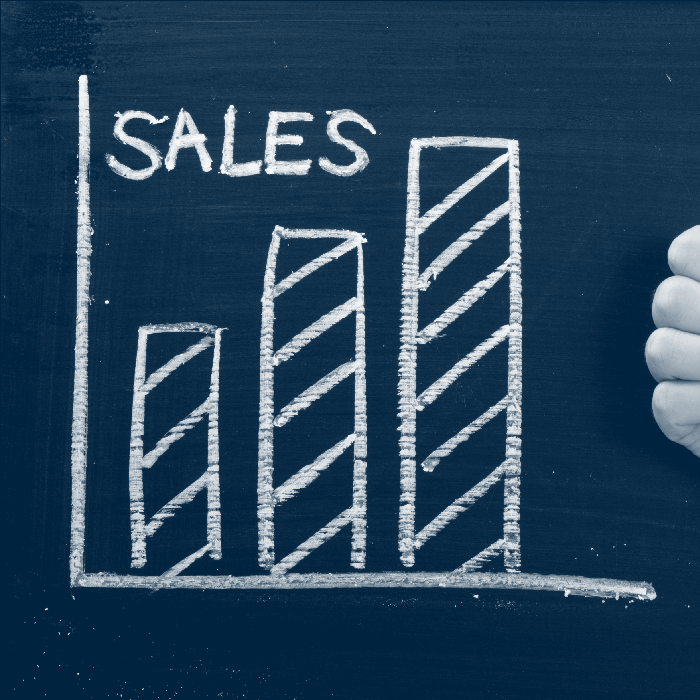 Many people think that creating a sales page is as simple as demonstrating the value of your product, but this approach will only entice a fraction of your readers. We create content that resonates with your readers, and establishes you as a trusted authority in your specific niche. When people believe that you understand their needs, they will rely on you to provide the best solution for them. THIS is the scenario where you are able to generate not just a single conversion, but a loyal following of consumers who will come to you again and again to help them solve their problems.